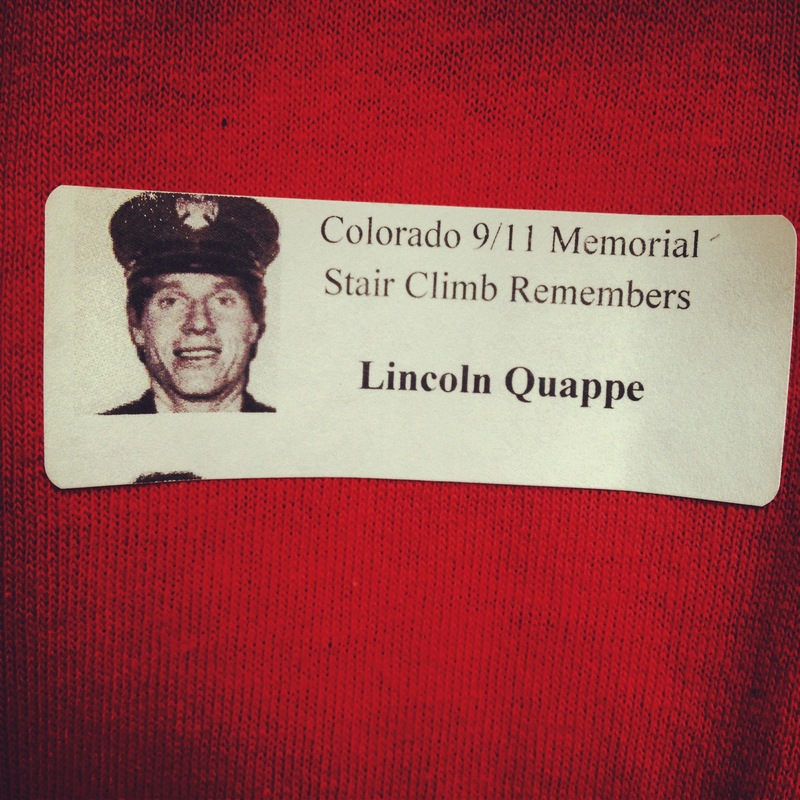 I climbed in memory of FF Lincoln Quappe of Rescue 2. 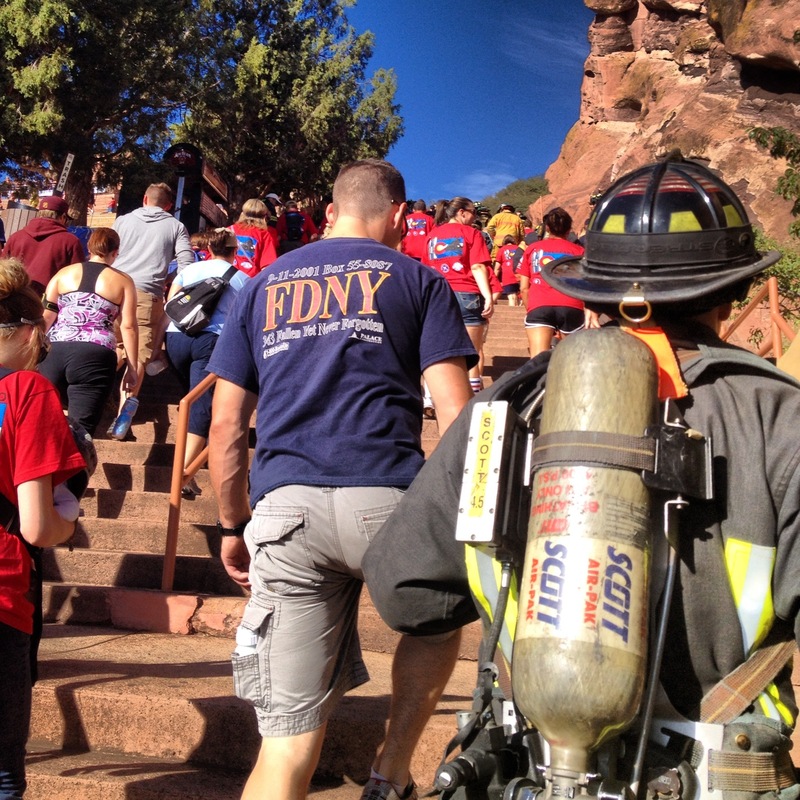 The participants gathered in the parking lot below the amphitheatre, beside retired FDNY Rescue 4. 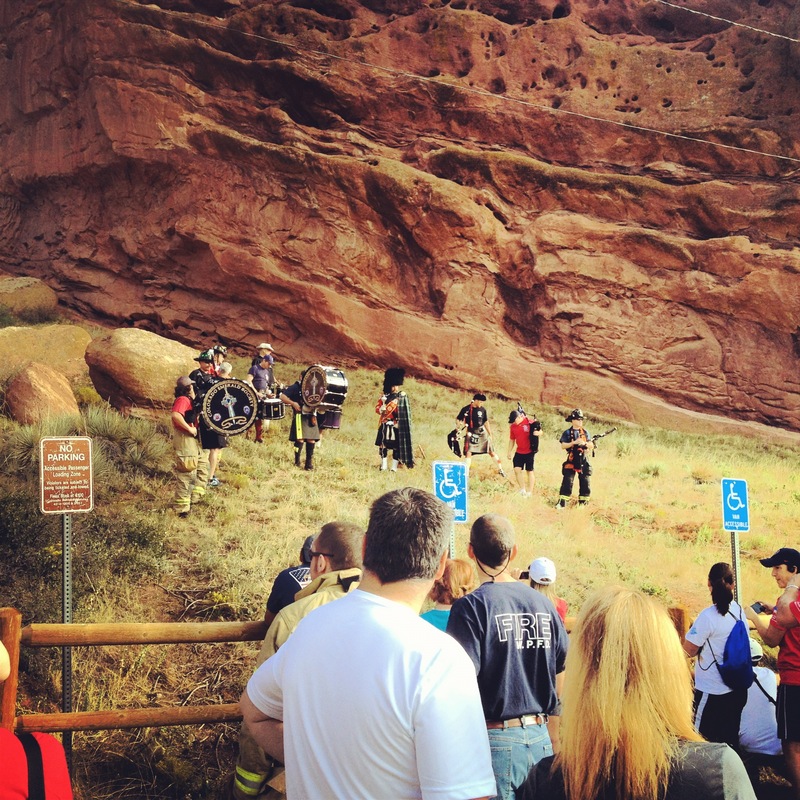 As the pipes and drums played at the foot of the towering rocks which frame the amphitheatre, and we prepared to climb before a beautiful mountain backdrop, the morning stood as the antithesis of the day which we were remembering. 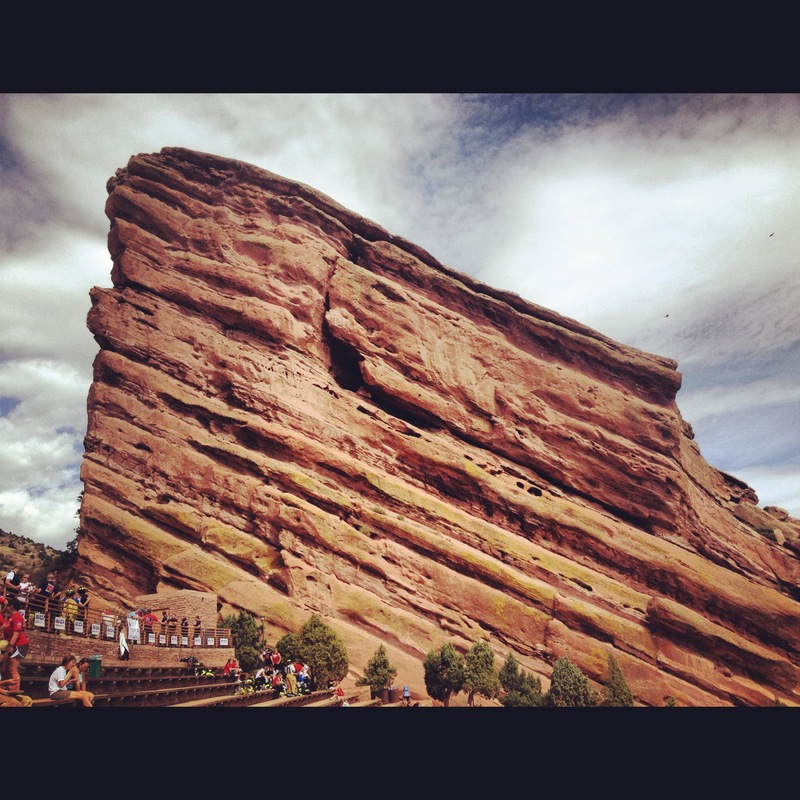 The only commonality…110 stories. Beyond that, we can never truly understand the unfathomable circumstances that met the Brothers that day. 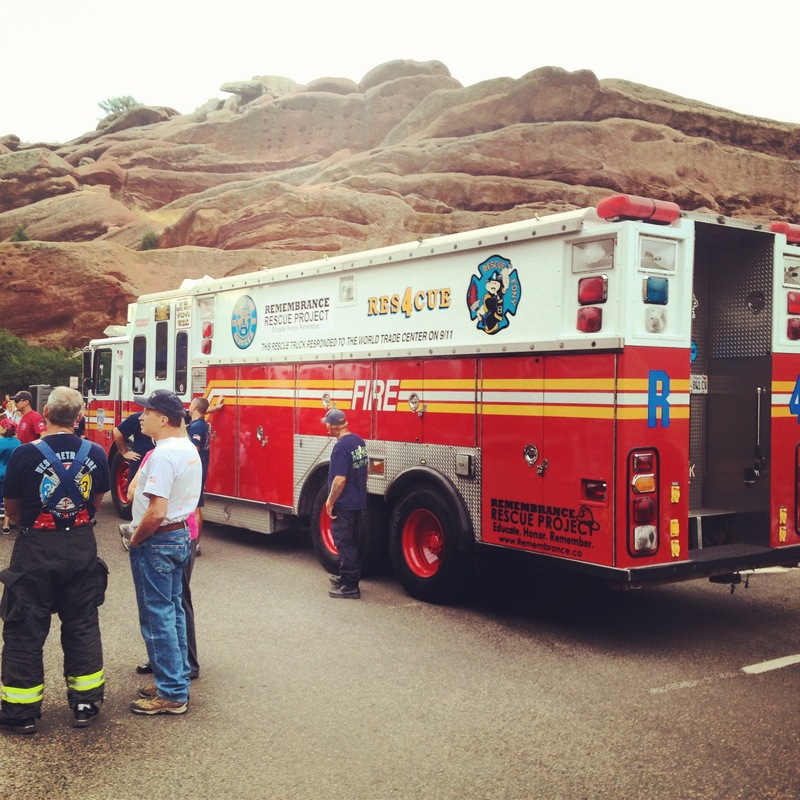 There were 72 fire departments represented from 11 different states, along with law enforcement, members of the armed forces, relatives of 9/11 victims, and supportive civilians. 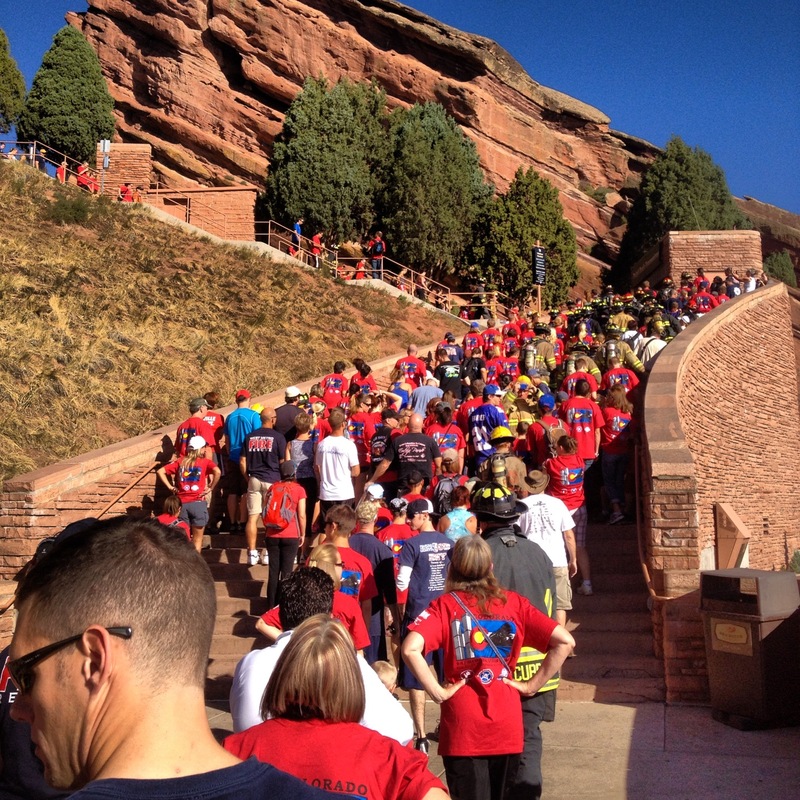 In all, 1,700 gathered to climb the stairs in remembrance. A staggering number for an event like this. Yet, only a fraction of the number of lives lost on that day, eleven years ago. Thank you to the Brother who took the time to make us feel welcome on what was surely a busy morning, and thank you to the family who allowed us the honor and privilege of joining them that evening. 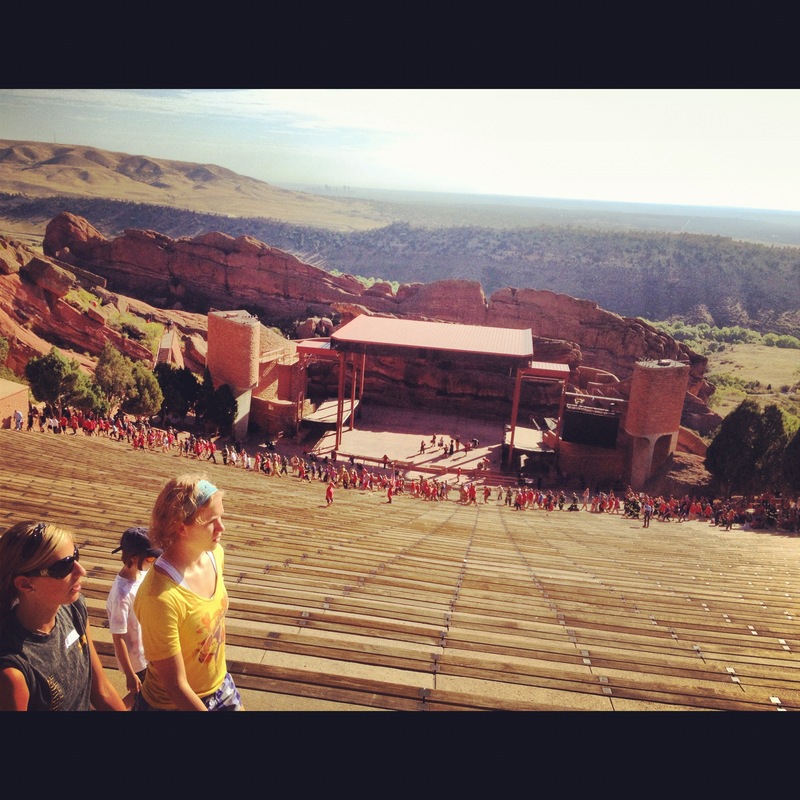 So happy you both could be a part of the climb and proud of you for doing it!